It felt good to be a spectator instead of a participator today. 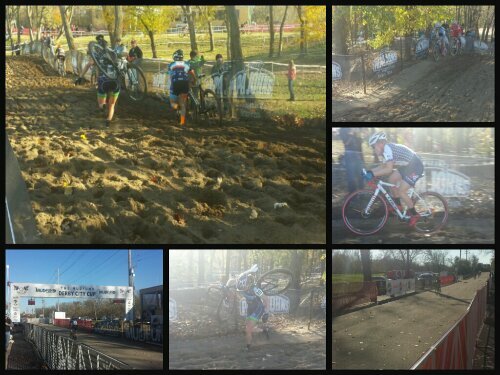 I stepped out of my comfort zone to go to this park I have never heard of to observe a Cyclocross event. I know nothing about cycling other than what I do in my spinning class. This was the perfect opportunity for my Foster Daughter and I to see some pros in action. 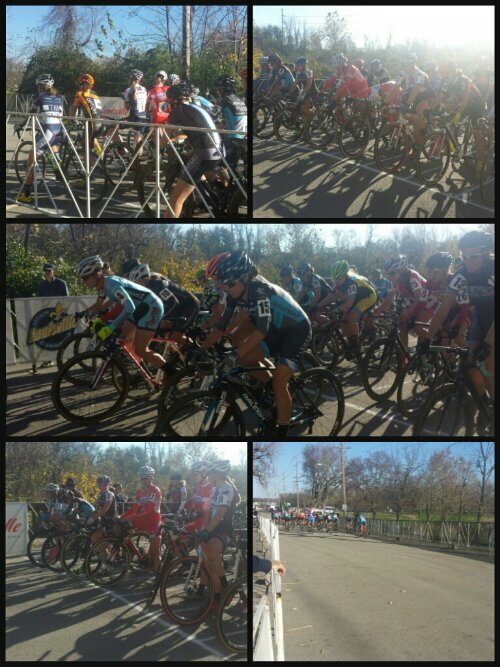 We caught the end of the Elite Jr Men race and made it just in time to see the Elite Women show their stuff. These women are tough! Their legs are toned and they have very little body fat. The trade off is the scaring and bruising on their legs. I was told the #1 Elite Man has some serious damage to his legs as well. We talked to a lot of spectators to learn more about the sport. The objective is to see how many laps the cyclists can do in 45 minutes. Each lap is about 3k. I met parents of a mechanic for one of the competitors, Katie Antonneau. They told me the tire sets alone for these bikes run over a grand. It’s a good thing all these Elite Women have sponsors. Most of them travel the U.S. and overseas to race. After settling in and seeing how the races work, we decided to spectate different parts of the course. We saw a collision in the sand pit and those ladies kept it moving like nothing ever happened. Definitely takes some physical and mental toughness. 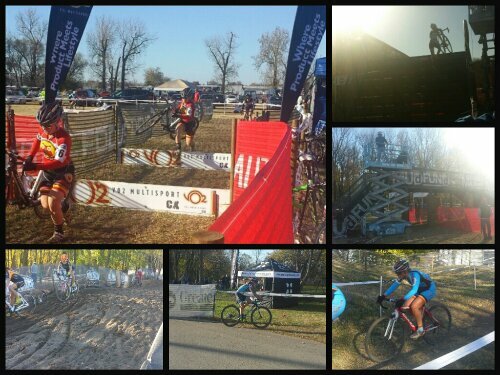 Overall, Cyclocross is more than what I expected. Much respect to all the cyclist out there! I will stick to spinning. 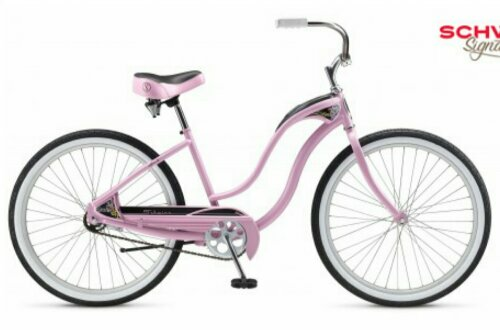 If I venture outdoors, I can see myself riding an old school pink Schwinn with a matching safety helmet, knee pads, elbow pads, a neck brace and a basket on the front with plastic daisies. 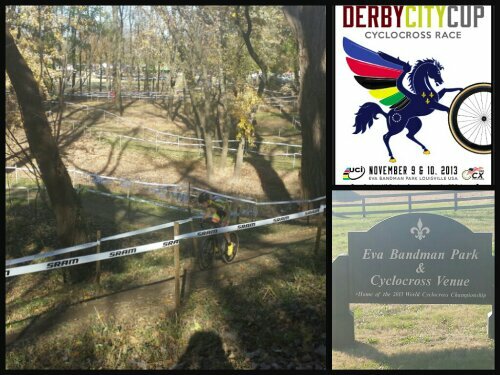 This entry was posted in Cycling, Louisville, spinning and tagged Cycling, Cyclocross, Derby City Cup, MudFund, Spinning. Bookmark the permalink. I didn’t realize that they also have adventure races for cyclists too. Thanks for sharing! Haha I totally agree with you girl, I’ll stick to my purple bike with a bell and tassels haha….Seriously though, I don’t know if I’d ever be tough enough to do what these women do, props to them! I can’t imagine what their training is like.